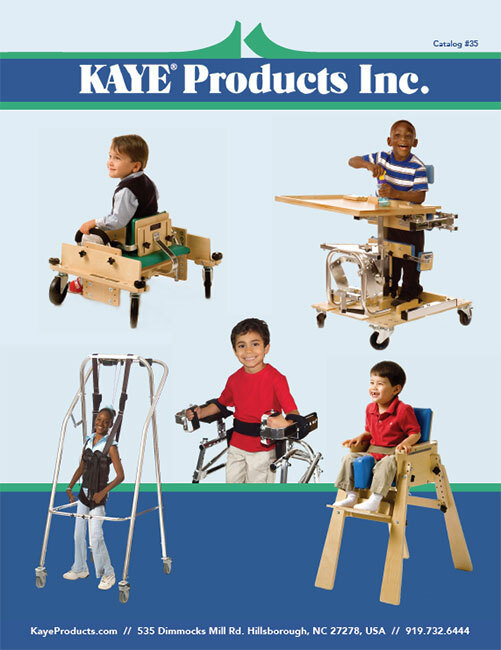 Supports the user fully weight-bearing or in partial weight-bearing posture for walking and uses a manually operated winch to help lift and lower the user and to vary the amount of weight placed on the user’s legs. Please note that harnesses are sold separately. Includes swivel casters with directional locks, to facilitate use as a walker over open, level ground. Includes stationary brakes, to facilitate use over a treadmill. All models fold, to facilitate storage and transportation. Four harness sizes are available to fit infants through adults. Either unit can be placed on the Treadmill Width Adapter to be used with wide treadmills. Available in two sizes, fitting toddlers through adults. The smallest size, model SW1, is width and height adjustable. The largest size, model SW7, is width adjustable. For details, see the chart below. *When the unit is used over a treadmill, the maximum user height will be reduced by the height of the treadmill. **To span wider treadmills, either the SW1 or SW7 can be placed on the Kaye Treadmill Width Adapter.